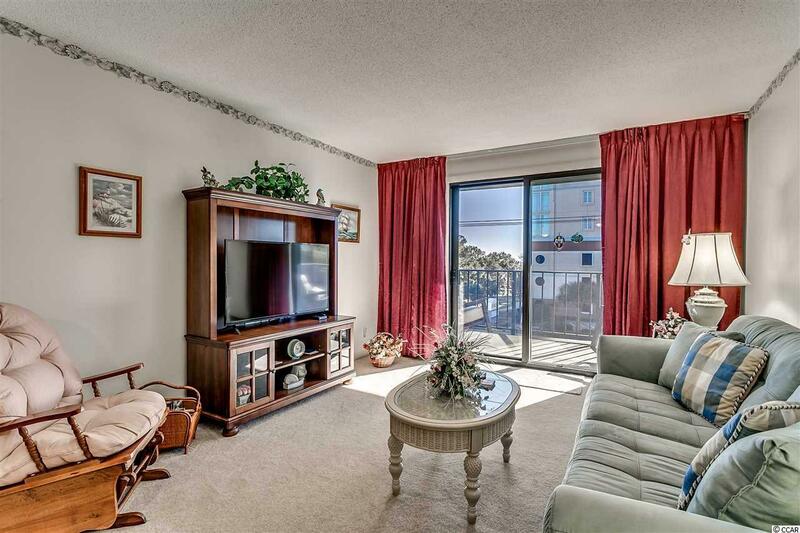 Fantastic 3 bedroom corner unit with an ocean view from the master bedroom, balcony and part of living room. Just one block to the beach, enjoy your home away from home or your full-time residence in this iconic building! 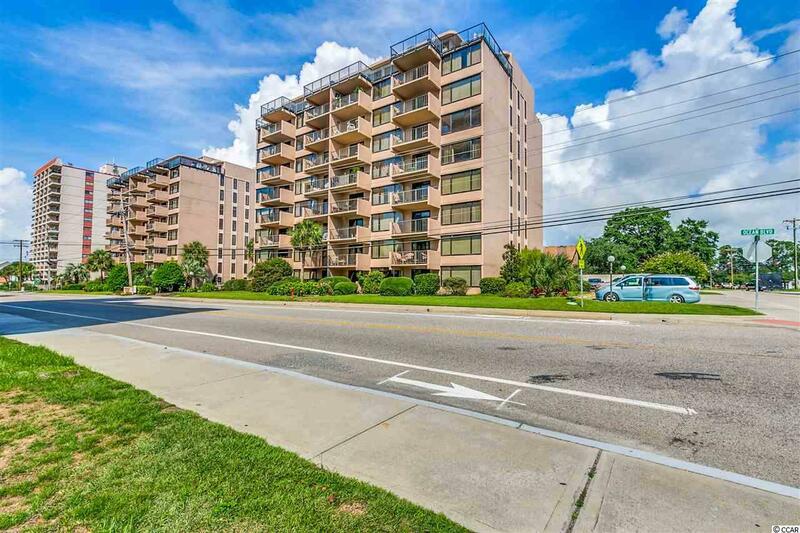 Ocean View Towers is in a great location on the corner of 77th Ave. N and Ocean Blvd - one of the most coveted areas of Myrtle Beach! All you need to bring are your clothes and toiletries as this condo comes fully furnished and accessorized! 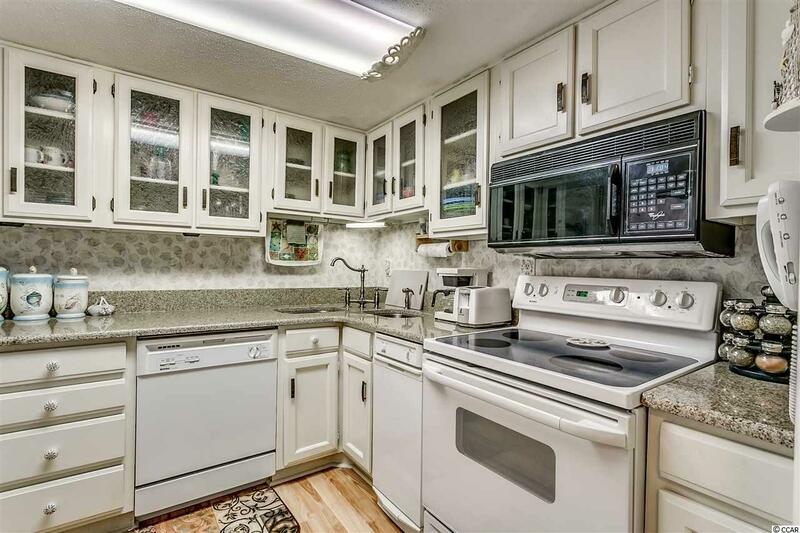 The kitchen features all your normal appliances plus a trash compactor! The upper cabinets have beautiful glass fronts and the countertops are granite. 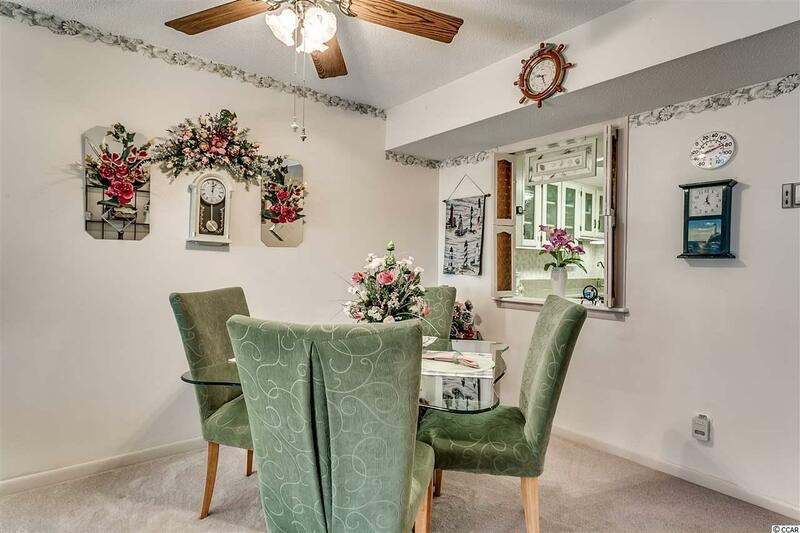 You are only steps away from the beach and, if you don't want to get sandy, sit on your balcony and enjoy the sunrise or beautiful days as you linger in the beauty of Myrtle Beach! Don't miss out on this opportunity!